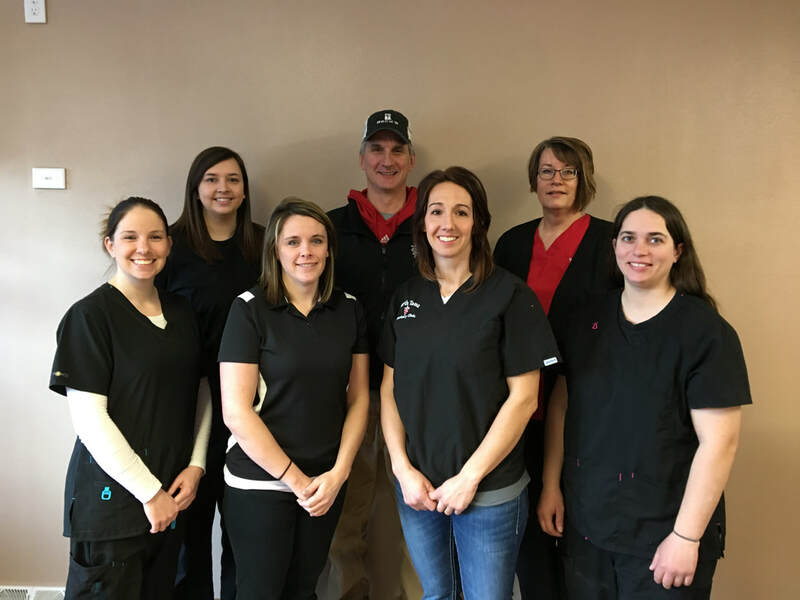 North Tama Veterinary Clinic is a mixed animal practice located in Traer Iowa. Dr. Boerm purchased the practice in 1995 as a single doctor clinic. We currently have 3 veterinarians on staff. We are a by appointment only clinic and provide farm call services for our large animal clients. Everyone looks forward to helping provide care for your pets and livestock.